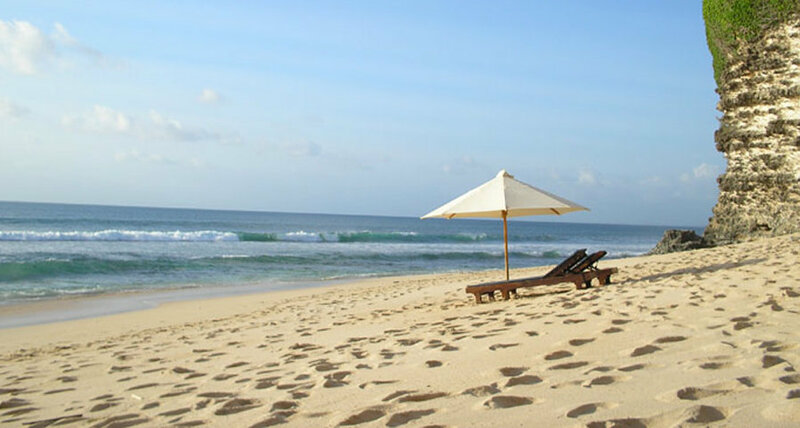 Bali tourism objects are very similar to beach resorts and the island of Bali has so many beach attractions worth a visit, especially white sand beaches. 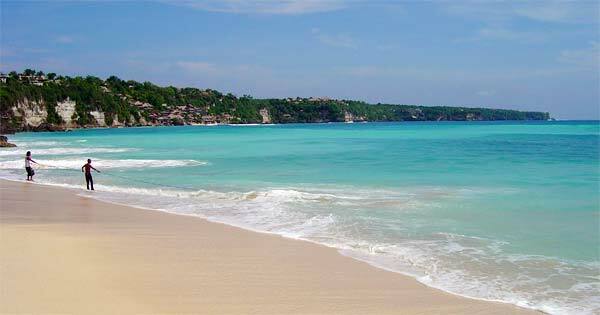 Many tourists while on vacation to the island of Bali, feel the holiday will not be complete without visiting one of the white sandy beaches. How about you? Will you feel the same way? If you want to know more details about the admission price and location of Kuta beach and Pandawa beach, please click the link above! But if you are curious about the Dreamland beach location and entrance fee, please continue reading! Due to being in a remote place, then Dreamland beach is much cleaner than Kuta beach. Dreamland Bali beach visitors, more foreign tourists than Indonesian tourists. This is because the beach waves are large enough, very suitable for surfing sports fans. The main attraction of the Dreamland beach, there is a very well preserved beach cleanliness, which gives the impression of being comfortable, as you sit or lie on the beach of Dreamland Bali.If you are not a person who loves to swim on the beach, I suggest not to this beach, because the location of Dreamland Bali is very far away, and to return from this beach to other tourist attractions, you will be greatly affected. congestion on the road Ngurah Rai. But for those of you who love the beach Dreamland Bali and want a beach with clean white sand, attractions Dreamland Bali, beach attractions in Bali you should visit while on vacation in the island of Bali.I suggest, for those of you who first headed to this dreamland beach, preferably with people who have previously been to this beach, or with people who already know about the beach location of Dreamland Bali. 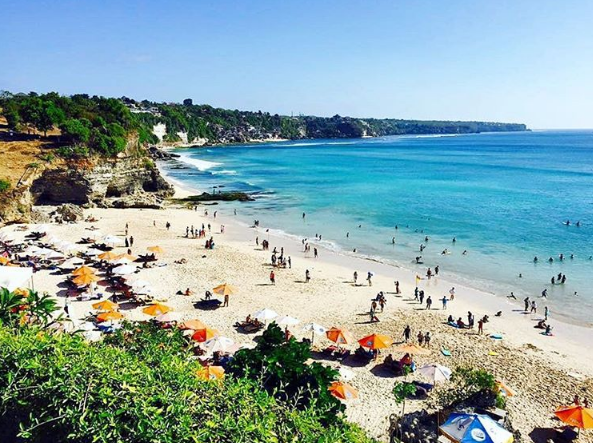 Because for people who first come to the beach of Dreamland Bali, it will be a bit difficult to find the location of this beach. To enter the location of Dreamland Bali, you are not charged anything, only car parking fee Rp 15.000 / 1. So the entrance ticket dreamland Bali only Rp 15.000 per car. By car rental with driver in Bali, then you can enjoy the trip without fear of getting lost in the middle of the journey. 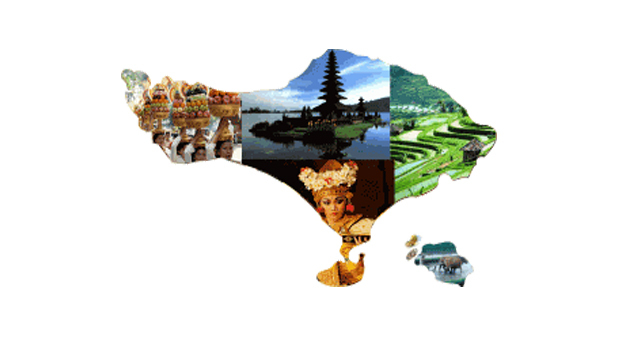 All the drivers who provide, are very familiar with all the interesting and famous attractions in Bali.